The Possibilities are Endless with this Team! 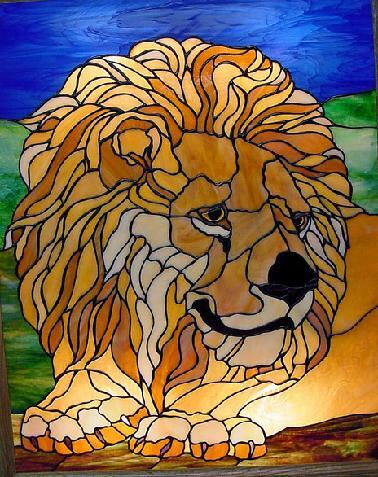 The creative staff of Nel Bernard and Jim Nutting and associates have over fifty years of cumulative experience in building custom art glass panels and lighting fixtures to suit any application for home, office, place of worship, academia and public spaces. 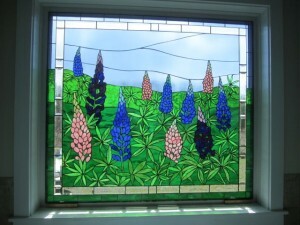 While the Studio maintains an extensive resource library of thousand of patterns in many popular styles to suit any tastes, the artist at Maine Art Glass Studio specialize in satisfying custom design requests at reasonable prices. With hundreds of glasses to choose from, finding compliments to existing furnishing colors is highly successful. Our experience helps narrow your choices rapidly to eliminate confusion and help you to find the perfect choice of design for your one of a kind decorative statement that will last a lifetime. Combinations of any of the above!